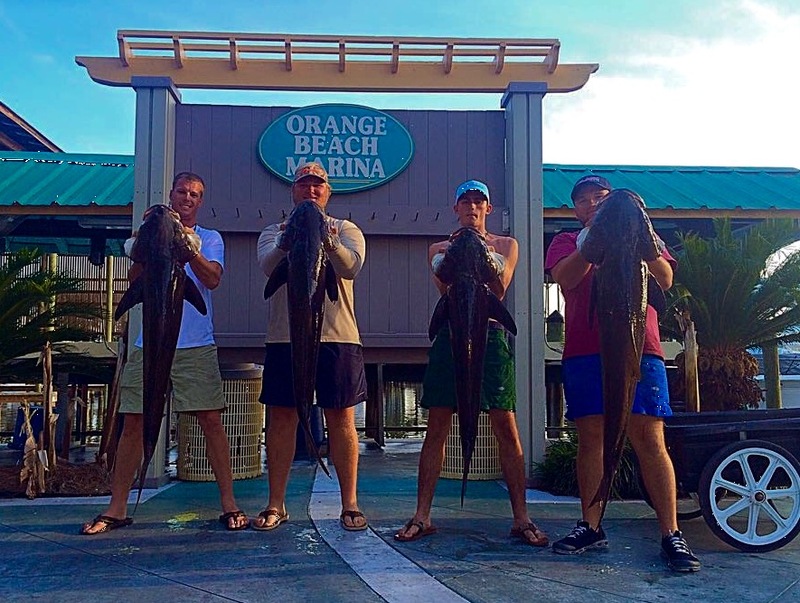 What’s Biting on AL Gulf Coast Spring ’15 – COBIA! 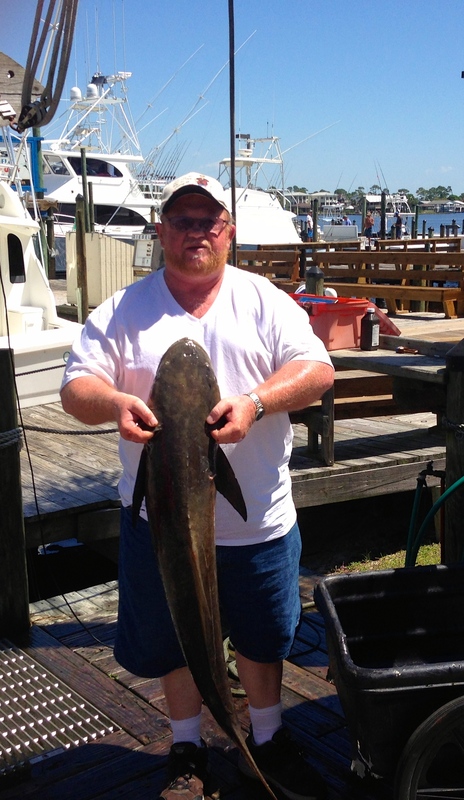 The docks along the Alabama Gulf Coast are buzzing – Annual Cobia Run is ON! 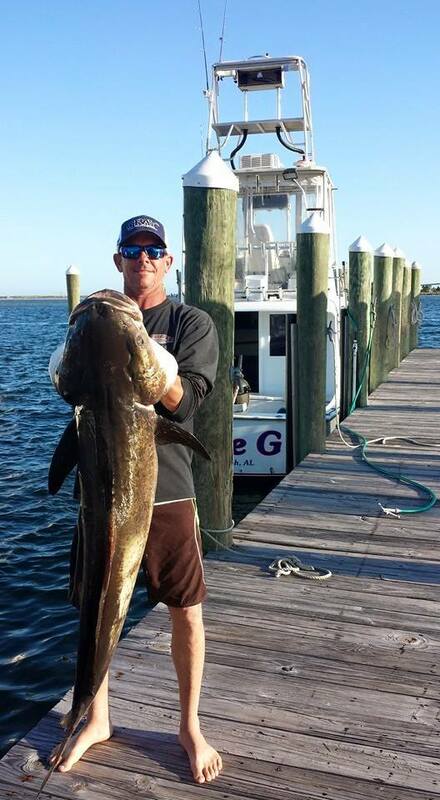 Cobia are likely to only be around for a few more weeks, so come catch one while you can. 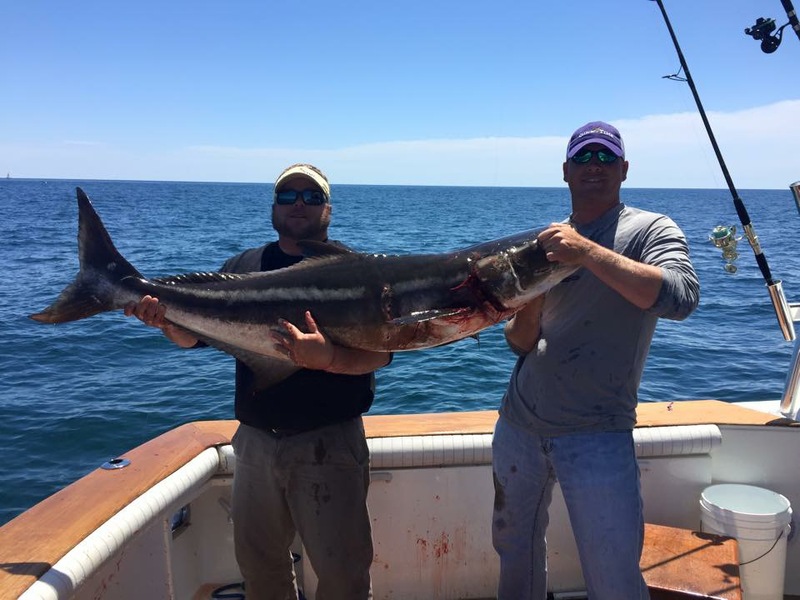 Cobia make an annual migration through the waters off the shores of the FL panhandle and the Alabama Gulf Coast each spring. 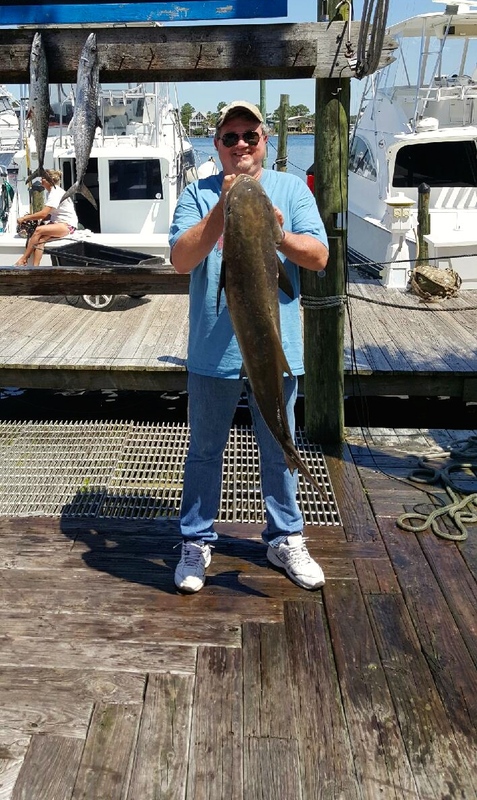 This year the first cobia of the season were caught at the end of March and our local charter boats captains have been hunting these tasty fish ever since. 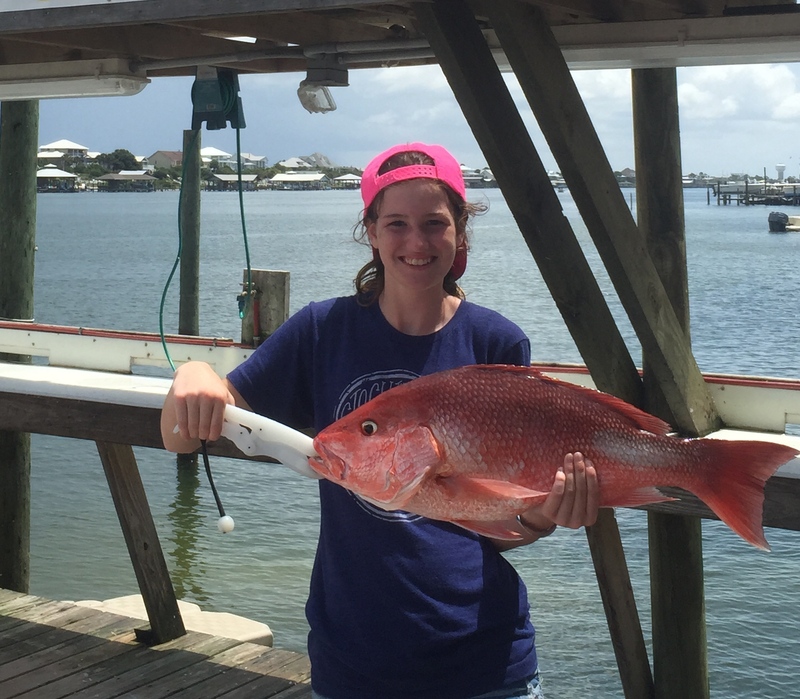 These are a fast growing species of Gulf of Mexico fish that weighing in at 30-40-60-80 lbs! The current AL state records is 117 lbs. 7 oz.! As Gulf of Mexico waters warm the majority of cobia begin to migrate west and a few move offshore to underwater structures. 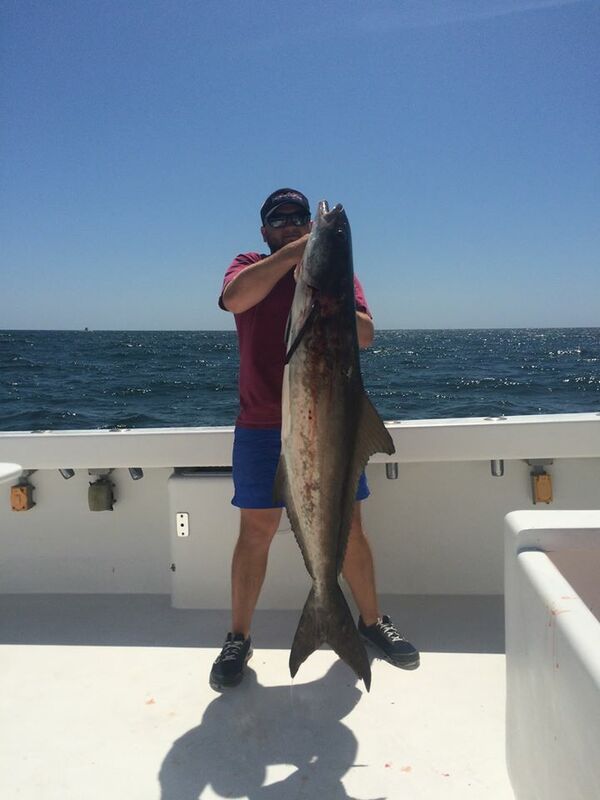 We expect cobia to be around for a few more weeks and our Captains are focused on trolling along the beaches of Gulf Shores & Orange Beach AL to reel more big ones in! 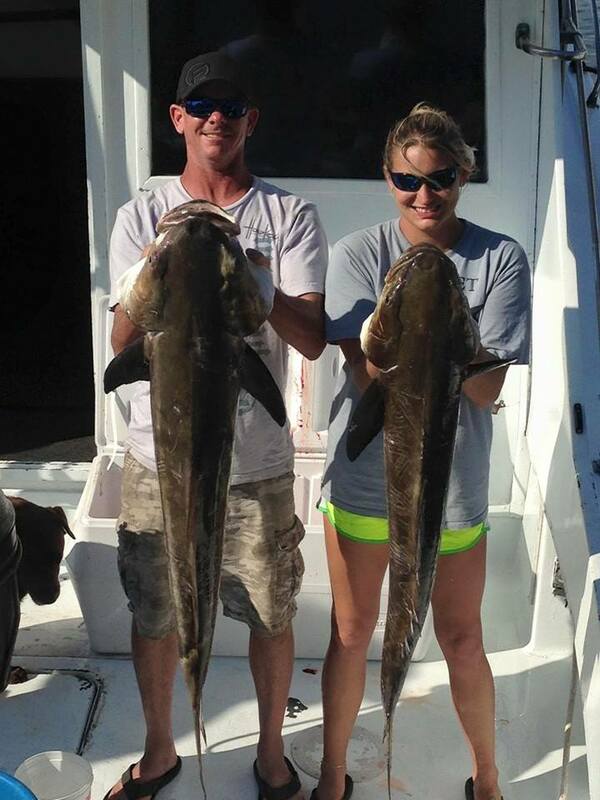 Come join the hunt for Cobia on the Gulf Coast. 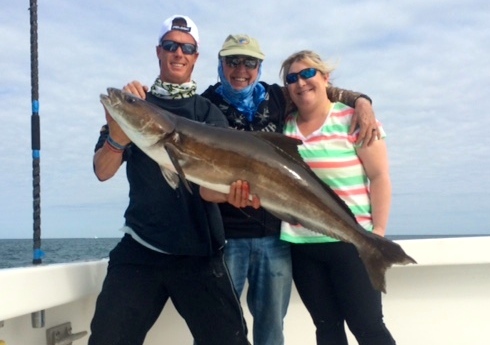 What’s Biting on AL Gulf Coast Spring 2015 (April) Cobia are here! 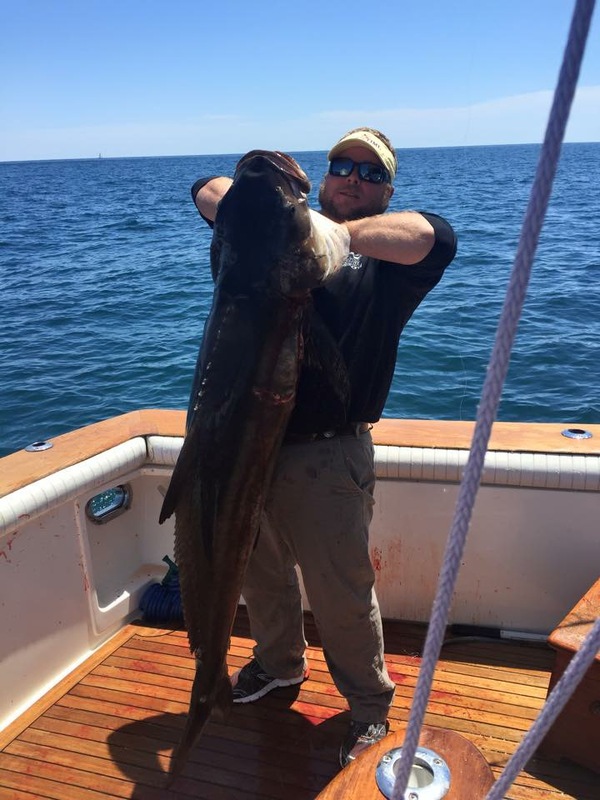 Gulf of Mexico Cobia Fishing – The Bite is ON! 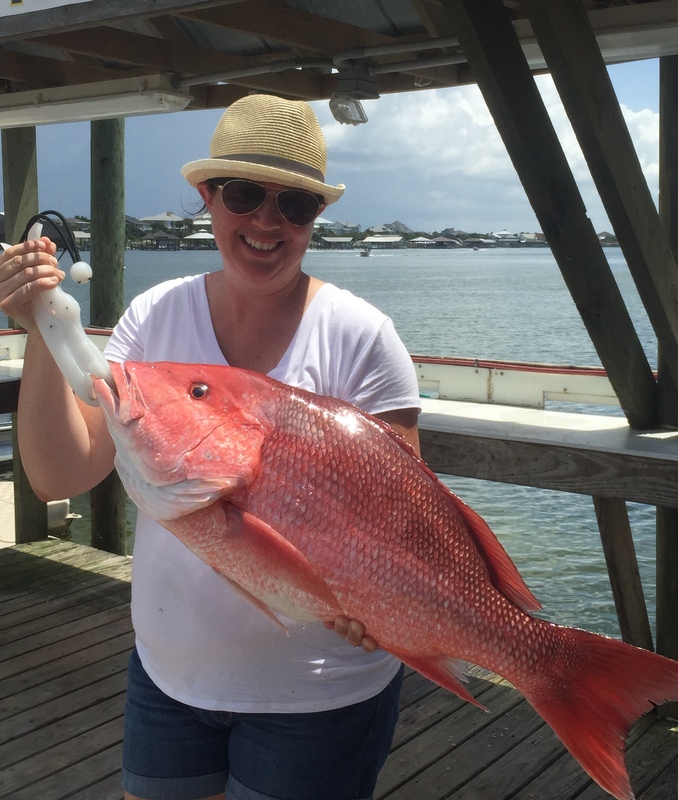 Whether you want a private charter for your family to fish off the shore of our Alabama white sand beaches or you would like to share the expense of a fishing charter with another small group; AAA Charters can make it happen. 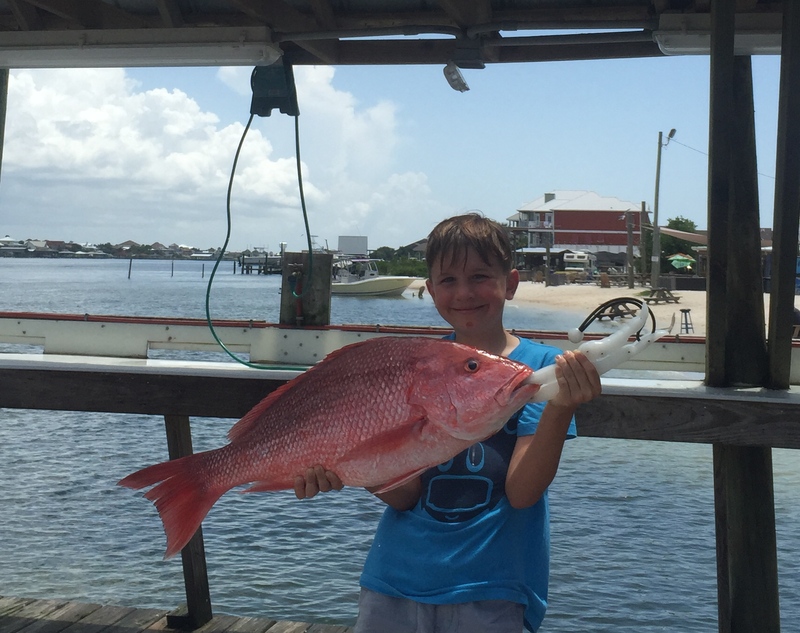 We answer the phones 24 hours a day, just give us a call and we can discuss your options for Gulf of Mexico offshore fishing charters. 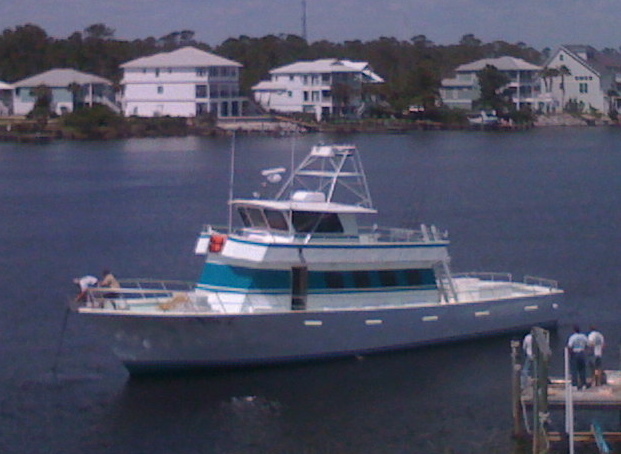 If you are traveling to Gulf Shores AL, Orange Beach AL or Perdido Key FL in May 2015, this might be the trip for you. 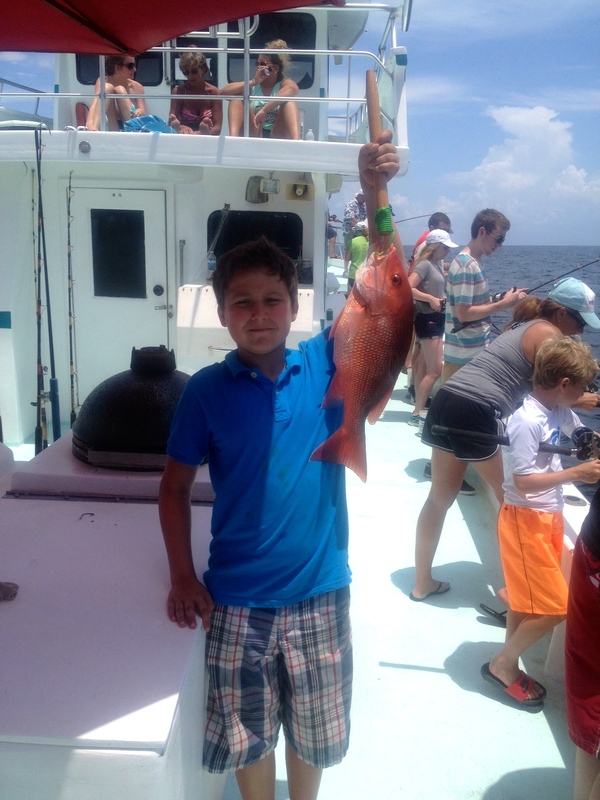 This entry was posted in Fishing, News and tagged affordable deep sea fishing, al gulf coast fishing tours, al gulf coast what's biting, alabama gulf coast cobia fishing, alabama gulf coast fishing tours, cobia fishing al gulf coast, deep sea fishing charters gulf shores AL, deep sea fishing walk on trips, gulf of mexico cobia fishing, gulf of mexico fish species, gulf shores al family fishing charters, gulf shores al fishing discount spring 2015, gulf shores al fishing trips, gulf shores al semi private fishing trips, gulf shores fishing trips, offshore fishing orange beach al, orange beach al fishing charters, orange beach al offshore fishing discounts, orange beach al walk on fishing trips, orange beach al whats biting, orange beach fishing trips, walk on fishing charters gulf shores al, whats biting gulf shores al on April 26, 2015 by AAACharters Team.